Imphal, Apr 6 : Manipur has seen 1,528 cases of contested encounters in the past two decades. A Supreme Court-appointed commission deeming six of these, randomly selected from the above, as being fake has brought nothing less than jubilation in the state. The panel's observation that the victims were innocent has vindicated the stand of families who have had to live with the stigma of their loved ones being branded militants. object of fear. Over the years, Manipuri commandos have taken on that role. Stories abound of young boys being picked up on the "suspicion" of being cadre members of underground groups. FIRs are lodged by the commandos who carry out the encounters themselves, with the complaints of families never accepted by the police. So the main accused are also the main investigators of a killing. Judicial inquiries are rare and no accused has so far undergone any criminal proceeding or prosecution. The state has, in fact, never till date initiated an inquiry of its own accord. 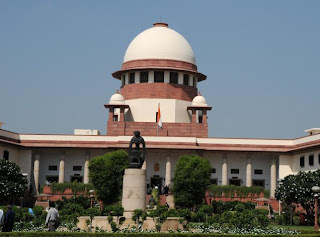 At the most the families receive a compensation amounting to several lakh rupees on the directive of courts. One of the reasons cited for the high number of extrajudicial killings in the state is the policy of giving gallantry awards to police personnel following such encounters. Promotions and pay rise follow in the awards' wake. This Republic Day, a havildar-rank commando, earlier implicated in a fake encounter, was among those given a gallantry award. 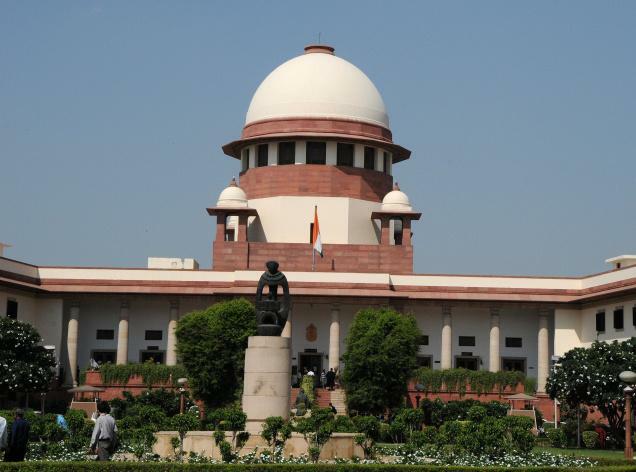 If, at its next hearing, the Supreme Court indeed sanctions the setting up of an SIT to look into Manipur's 1,528 cases of alleged extrajudicial killings, that alone may bring a change in this conflict-ridden state. Ironically, even as the proceedings were on in New Delhi, Imphal was busy carrying out its annual police recruitment — jobs in the force are the most sought after in the state. Locals believe it's among the few ways to remain "safe" in Manipur. However, given that the fake encounters' list has many victims with relatives in the police force, even that is not much of a guarantee.